Today, Monday, November 15, is America Recycles Day – the only national day dedicated to encouraging Americans to recycle and buy recycled products. Started by the recycling sector organization National Recycling Coalition in 1997, America Recycles Day has been a program of Keep America Beautiful since 2009.
get a free ticket to see Wild Ocean 3D! We think one day isn’t long enough! This entire week, from today through Sunday, Nov. 21, we are teaming up with Nokia to recycle mobile devices. With every old cell phone or mobile device you turn in, you’ll receive a free IMAX ticket to see Wild Ocean 3D, courtesy of Nokia. That’s right; that old cell phone that’s been collecting dust for months can be turned into the HMNS box office for a free Wild Ocean 3D IMAX ticket! Any phone from any manufacturer will be accepted. 1. Cell phone batteries contain toxic chemicals that can leech into the environment if not disposed of properly. 2. Recycling one cell phone saves enough energy to power a laptop for 44 hours. 3. Reduce Clutter! Up to 75 percent of obsolete phones are stockpiled in drawers, including the battery and the charger. 4. It’s making you look like Zack Morris. And not in an ironic way. 5. 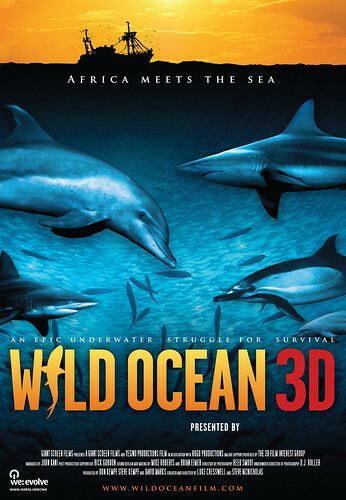 Your Old Cell Phone = Free Ticket to Wild Ocean 3D in IMAX at HMNS! Previous Post Archaeopteryx has arrived in Sugar Land!